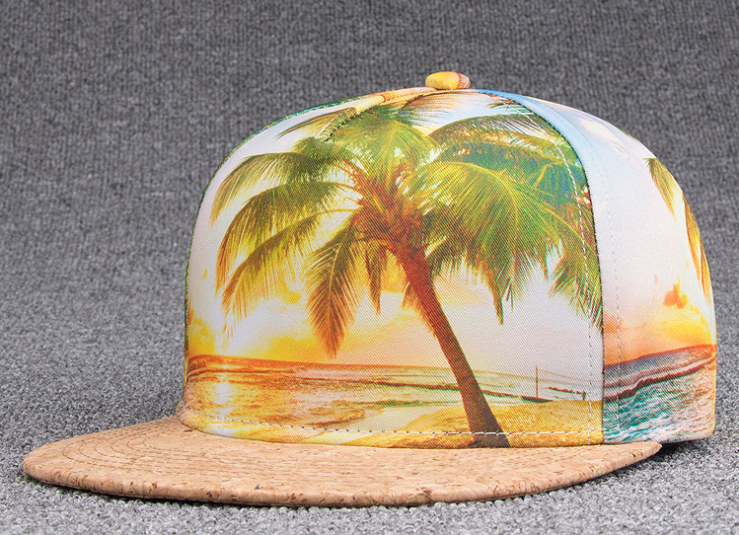 Sublimation Printing Microfiber Wood Fabric Peak Hip Hop Cap. 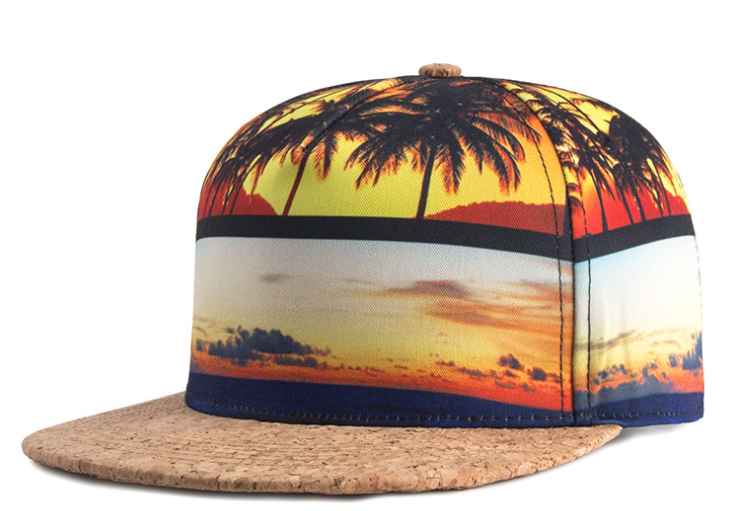 Cap crown fabric is Microfiber ,peak fabric is wood pattern fabric. It is easy to do any design on microfiber cap,if you want. 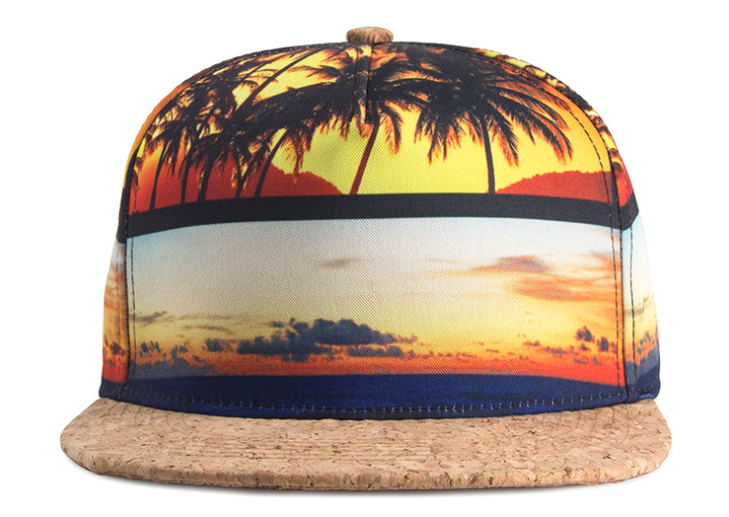 Sublimation printing is not fade, and it is suited for any pattern.The back closure is plastic. It is easy to fix the size. The sweatband is 100% cotton sheet. 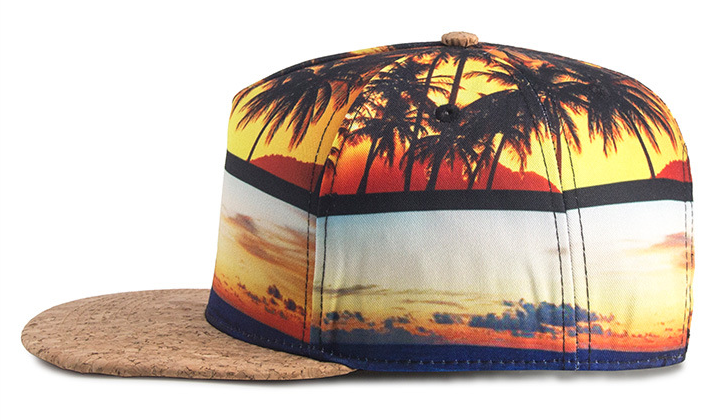 Looking for ideal Sublimation Printing Hip Hop Cap Manufacturer & supplier ? We have a wide selection at great prices to help you get creative. All the Microfiber Hip Hop Cap are quality guaranteed. 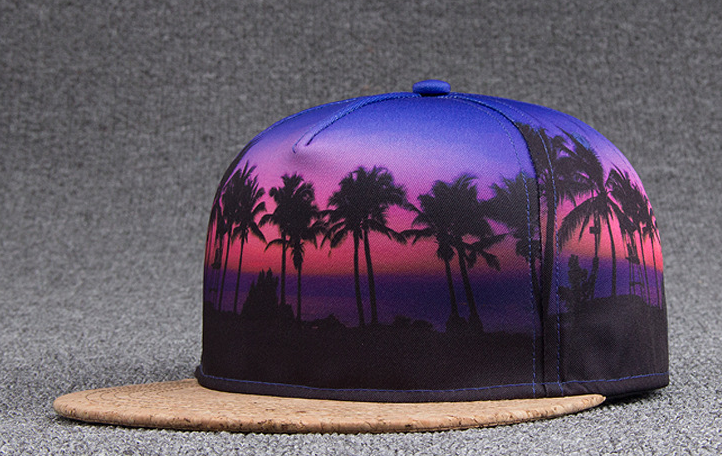 We are China Origin Factory of Wood Fabric Peak Hip Hop Cap. If you have any question, please feel free to contact us.